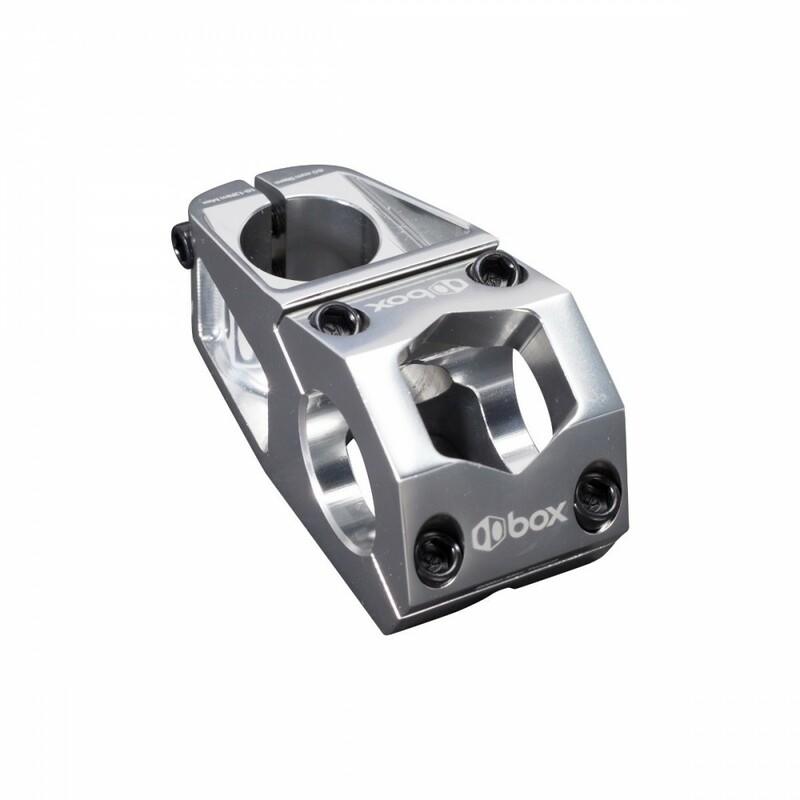 The Delta stem is the first, modern, 31.8 Ø, oversize stem designed specifically for BMX racing. When used with our new Jet, Triple Taper Alloy, or Box One Chromoly (aka Maximus) handlebars, you get the absolute stiffest cockpit available. This added stiffness significantly improves bike handling while putting more upper body power into your pedal stroke, translating into more forward momentum. This isn’t just hype. Every rider we've worked with who has used the Delta/Maximus set-up has noticed a major improvement in stability and control. Delta stem bodies are extruded and CNC-machined from the highest quality 6061-T6 aluminum. 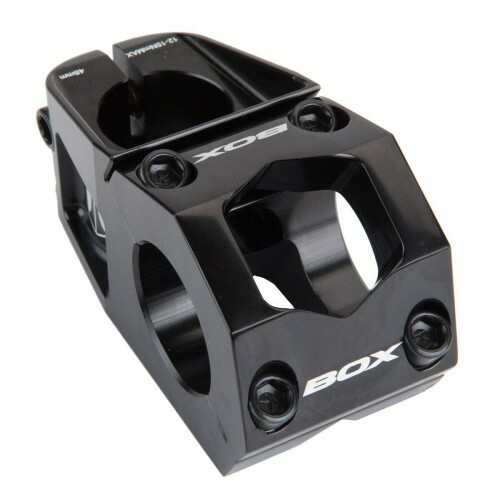 The top clamps are cold forged and CNC-machined for increased stiffness and strength. Despite their size and girth, Delta stems weigh less than many standard size 22.2 stems.